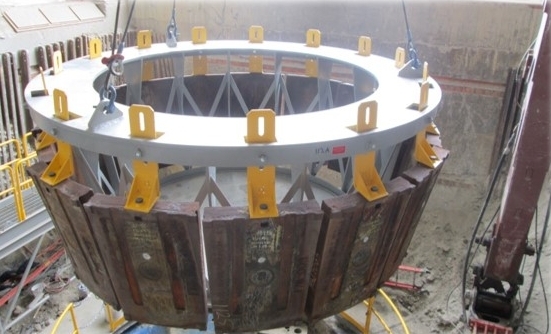 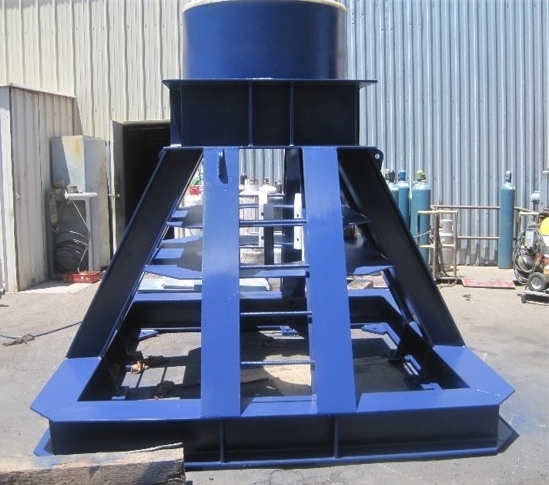 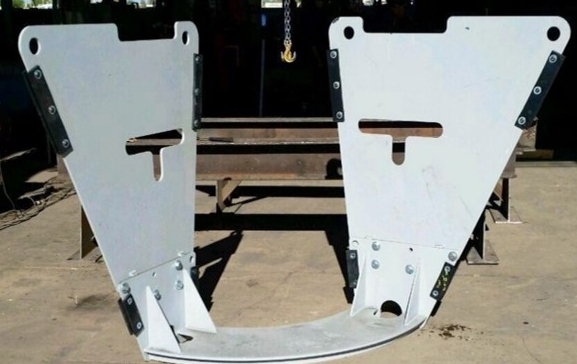 Crusher Tooling — Tri Star Design & Manufacturing, Inc.
We have a well-developed and proven line of Crusher Tooling used for the construction, daily use, and maintenance of all makes, models, and sizes of gyratory and cone crushers. 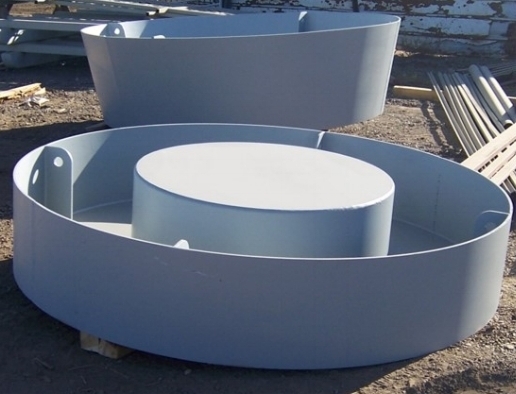 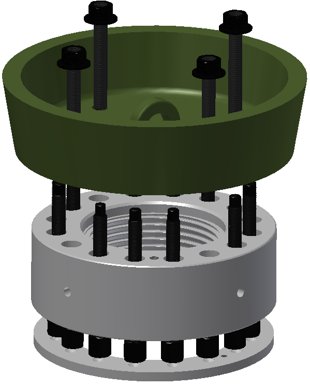 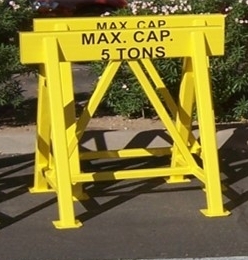 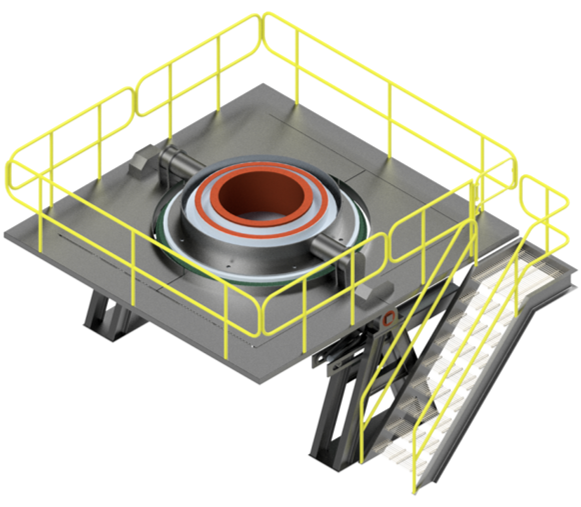 Each piece of crusher maintenance tooling is customized to fit your exact requirements. 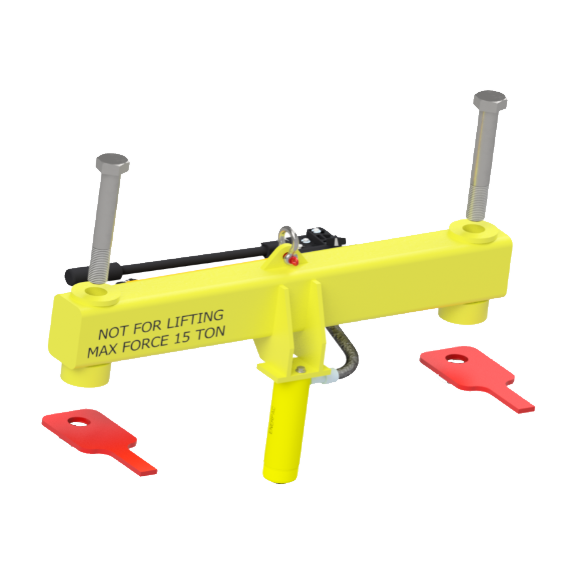 These tools are designed and built to last for up to twenty years.